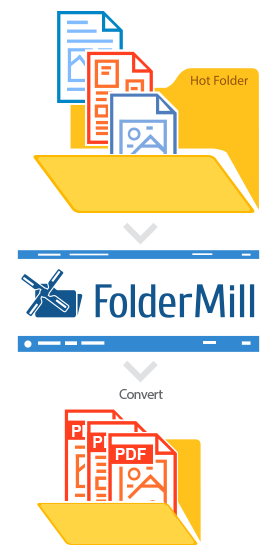 FolderMill is working in hundreds of companies that have different document flow routines. We collected here most common situations where unusual tasks found very easy solutions with FolderMill. Our company have more than 100 branch distributed in all Britain cities and we need to print reports for these branches automatically. 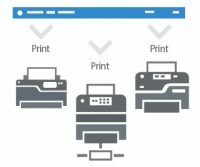 Is there a feature to print PDF reports on 100 network printers at a one time? 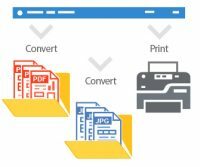 I need to automate 3 tasks: printing of documents on the office printer, converting text documents to PDF format and converting images to JPG. 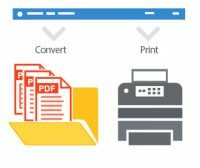 I need to automatically print documents users upload to a folder. Additionally, I need to archive all printed documents to PDF. How can I do that? Every day my colleagues need to print text documentation on the office printer and newly created technical drawings on the plotter. How can I automate this activity? 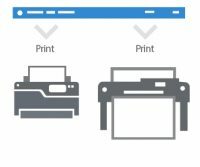 Our marketing department needs the ability to print new flyer for our newest devices needs to be delivered on 50 different printers. We would like to send these out without having to send multiple print jobs manually. Each of 300 employees copy hi-resolution JPG files and Microsoft Publisher documents they made to the personal directory on the office server. 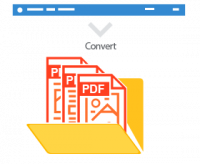 How can I automatically convert all incoming documents to PDF file format?